The Only Thing More Accurate Is A Shovel. It is everything you said it is – we are now depending entirely on Pipehorn. 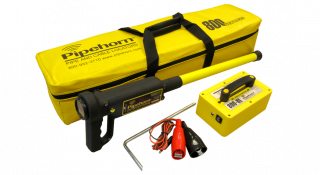 We can highly recommend Pipehorn as a very dependable instrument for accurately and quickly locating underground pipe and cable…"
For more than 50 years, Pipehorn has been in the business of delivering solutions to address problems related to underground utility location and damage prevention. The industries we serve are varied and complex; many, of which, have a great deal of assets at risk underground. Through intense focus on our customer’s unique needs, we are able to create solutions that excel in simplicity, accuracy, durability and value. Technology alone does not drive our product development. Rather, we seek to understand users’ problems, then provide solutions. Each of our products have grown out of users’ needs. Building quality products which are rugged and simple to use is the core element of our approach to overall product design. 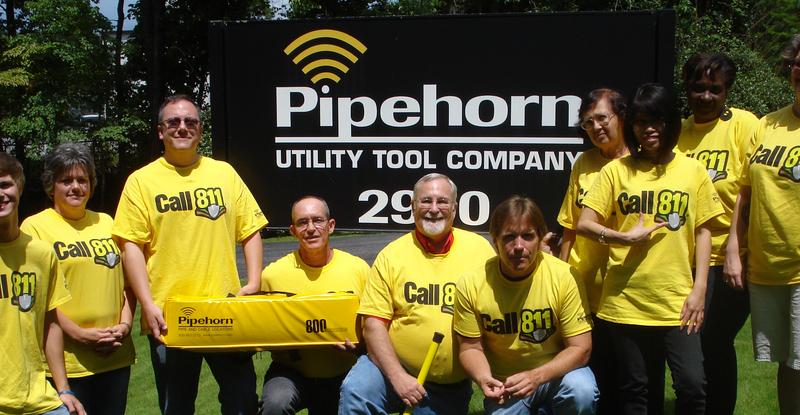 We invest in user education to ensure that our customers receive maximum value from their Pipehorn equipment. Through our products and training, we strive to save our customers time and money. Well-satisfied users have been the key to our success for over 45 years, and we strive each day to keep it that way. We invest in user education to ensure that our customers receive maximum value from the products that we sell. Our online Support Library has videos, locating tips, user manuals and more. No one repairs Pipehorn locators better or faster. Customer satisfaction is our highest priority. 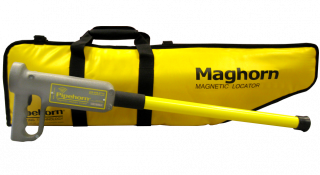 After thorough inspection and repair, your locator is normally on its way back to you within 2 business days. 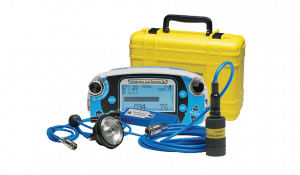 If we can assist you with a quote, product support, or anything else Pipehorn, send us a message below.